Robin Cockrell has been a member since October 20th 2014, and has created 64 posts from scratch. In 2009 after a rough break up, I started a community for women having all sorts of issues with men and relationships. I grew this community to over 5000 women and had a website and forum for women only. In 2014 I sold the website and decided to take this knowledge of women and share it with men. Texting Tips for men was born. 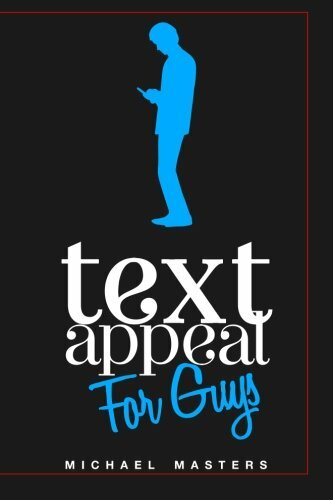 I hope to be taking this site deeper and sharing so much more than just texting tips and help men to really connect with women to build deeper relationships. I am also an affiliate marketer and that being said, I may earn a small commission on any links in this site. I have to eat! I do this full time. I also teach others how to make money online as well and you can also find me on a site called Pajama Affiliates. Should you need personal coaching, or extra help or have questions about your situation, you can comment on any post here or contact me via email provided. robinincarolina at yahoo. 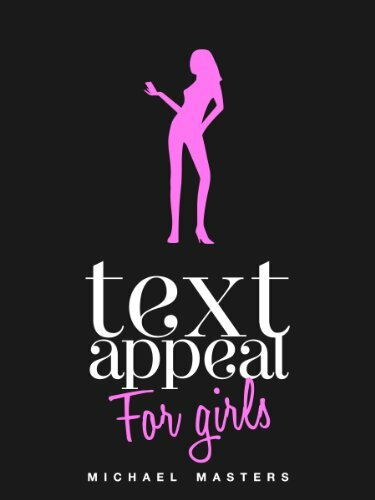 TextAppeal - For Girls! - Text The Guy, Get The Guy!